N52 Grade is the most strongest Neodymium (NdFeB ) Magnet. 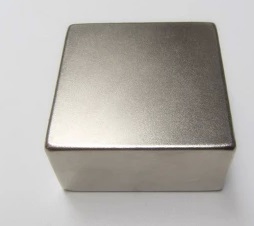 N52 NdFeB Magnet own powerful strength and stable magnetic field, so it is widely used for separator, speaker, motor, Genenator, medical device.Strong magnet need to be handled with extreme care,it is easy to cause damages if do not wear gloves when user take out from carton and install them. Contact us at sales@cmsmagnets.com for more information about N52 magnet . Strong magnet is not only N52 magnet. 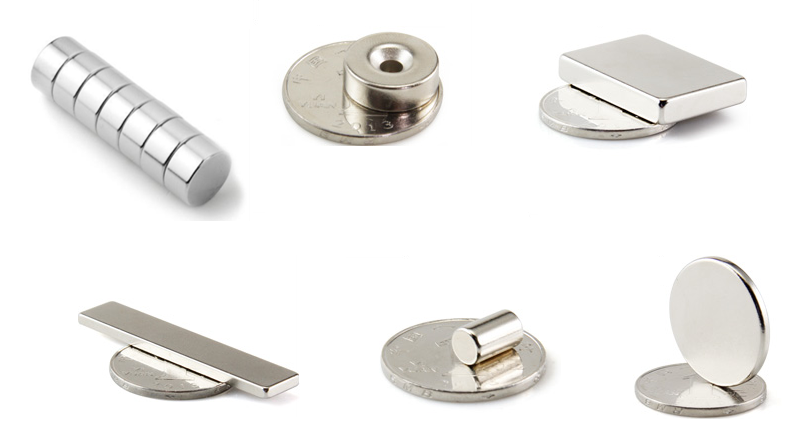 Compared with SmCo magnet, Ferrite magnet and Alnico the neodymium magnet is the powerful permanent magnet. N35- N52 all can be strong magnet. Strength depends on Grade and size. The higher Grade and larger size, the strength is more powerful, when the size is fixed, the suitable Grade is important point. The right strength is the best choice, if need the strength as powerful as possible, then choose N52 Grade. Considering cost, then choose right Grade and suitable strong magnet.